It’s long narrow leaves leaves are the same blueish green hue on both sides and droop down. Silvery blue seed pods adorn the twig. The bark sheds in long strips, decorating the lower branches. Blue gum is a fast growing, big tree. Originally from Australia, the tree is very popular and has spread to California, Southern Europe and other areas with a similar climate. 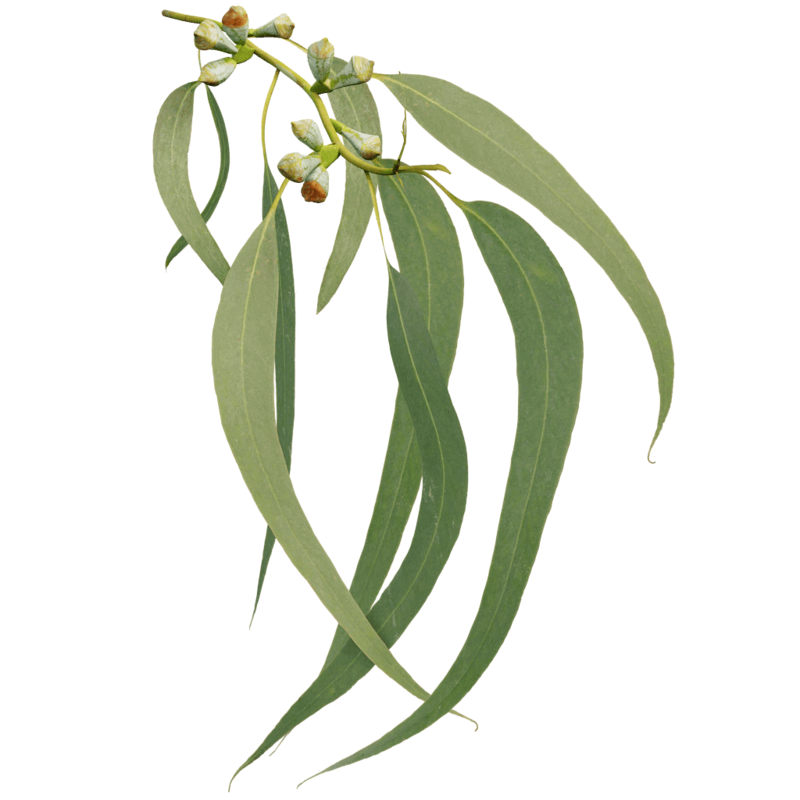 To grow a good Blue gum, use the eucalyptus preset introduced in release 3.